When I picked up this book I had no idea that Jonathon Ross was the same Jonathan Ross that I have enjoyed watching on various British TV shows, most notably Penn & Teller: Fool Us. It turns out that Ross has always been a huge comic book fan and this isn’t his first effort. Ross cut his teeth on Turf, illustrated by Tommy Lee Edwards and produced by Image. I haven’t read Turf yet but based on this book I think I am going to have to pick it up. 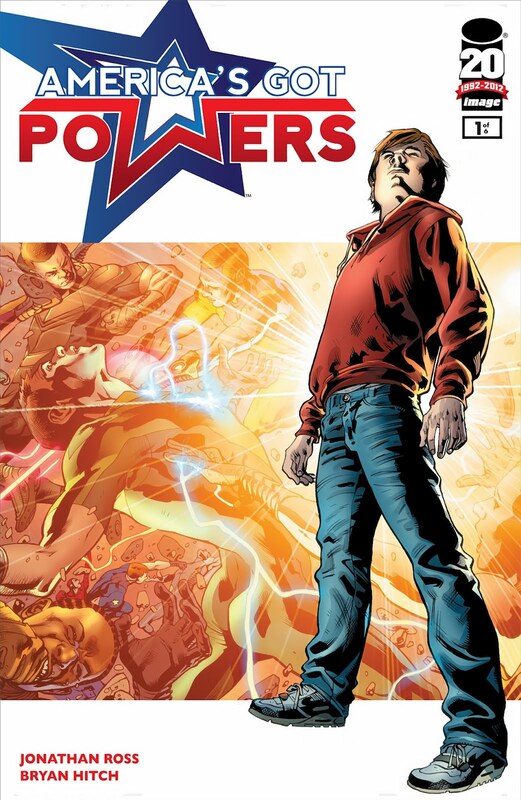 America’s Got Powers, as I said, is the story of a group of teenagers who had superpowers manifest mysteriously and have been rounded up and are being forced to compete against one another in an arena. While the title suggests a reality show with eliminations that’s not really what’s happening. It’s much more along the lines of the novels I mentioned earlier. All the elements are there: the public’s appetite for violence, an evil corporation in cahoots with the government but what makes this story is the personalities involved. 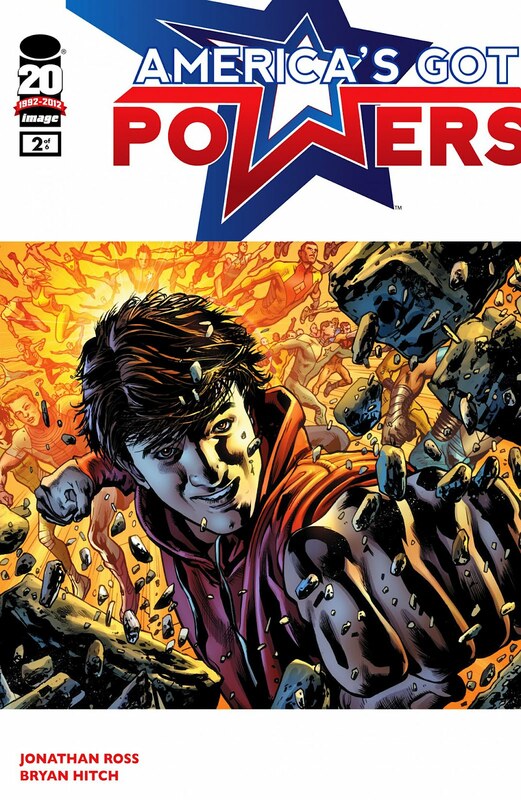 So far it has revolved around a character who is in the compound with the other teens but appears to have no powers at all. Strange things happen when his brother is killed during one of the events and the story takes off from there. I can’t say a lot more without giving massive spoilers but suffice it to say that Ross took this theme, ran with, and has given us a very enjoyable book. If I haven’t convinced you to pick this one up yet then consider it’s a double length book for the price of a single length. You get twice the amazing art, twice the story all for the same cost as a normal book. Trust me, you won’t be disappointed. This is 6 issue run and we are two issues in. If aren’t already reading this then it’s time for you to catch up. I personally cannot wait for the third installment.